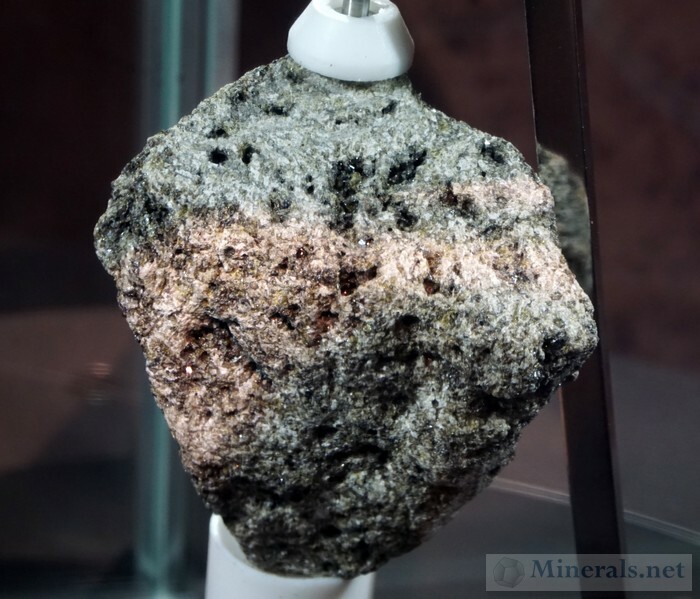 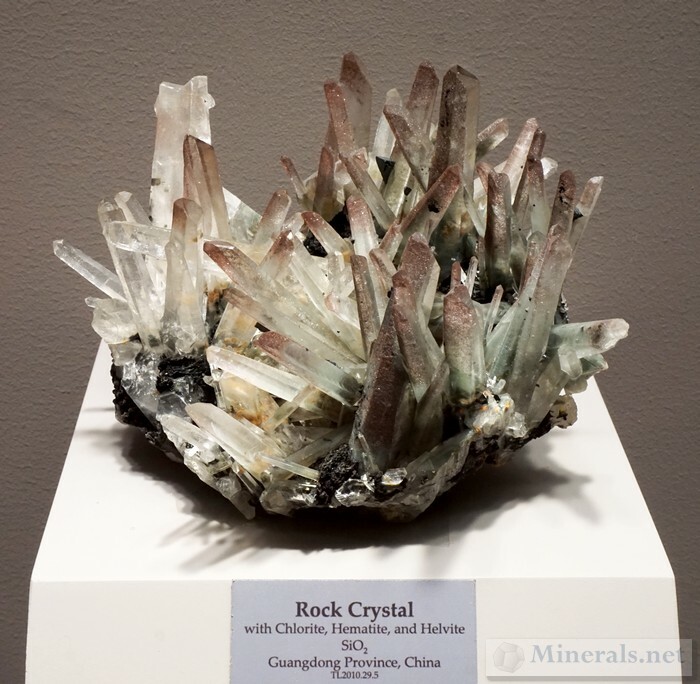 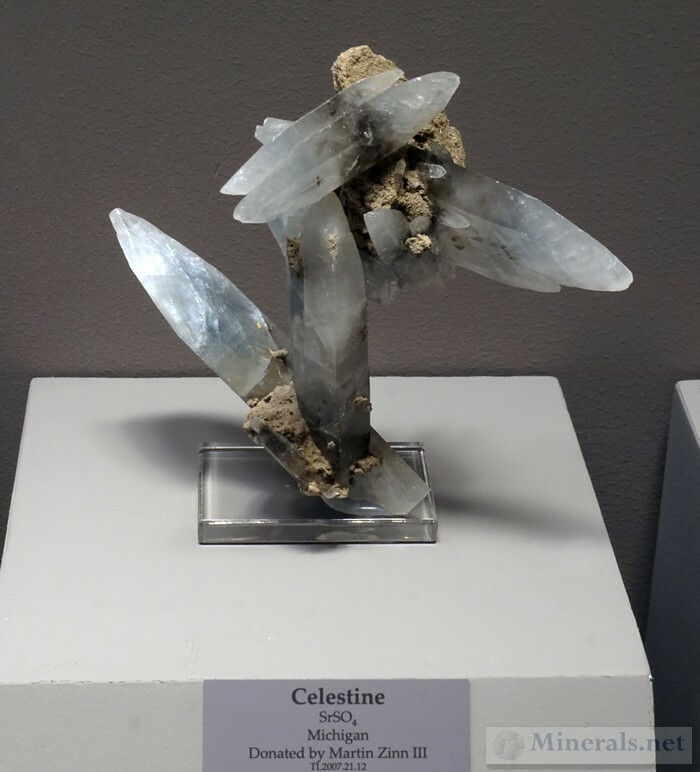 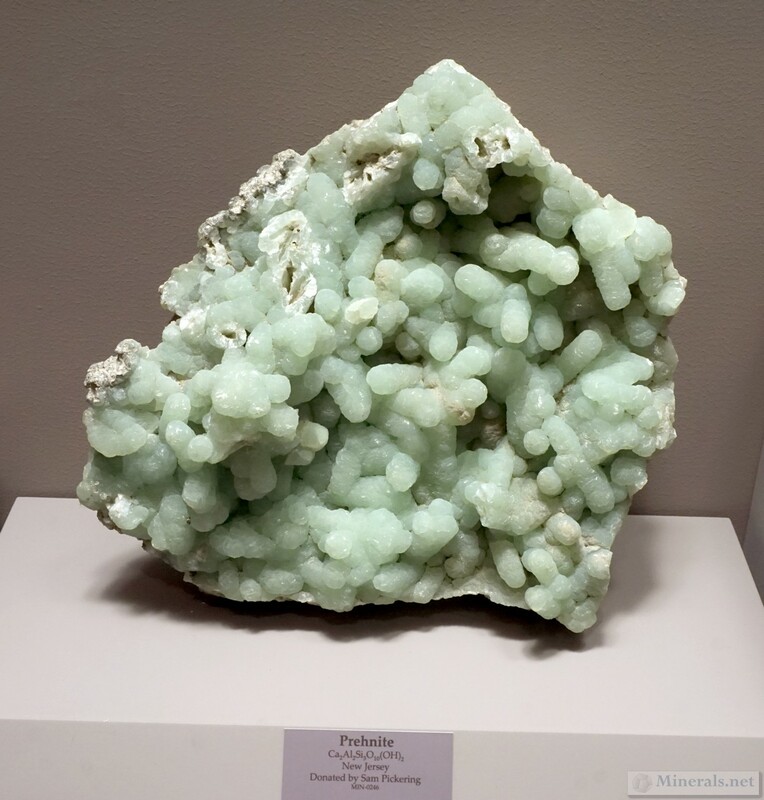 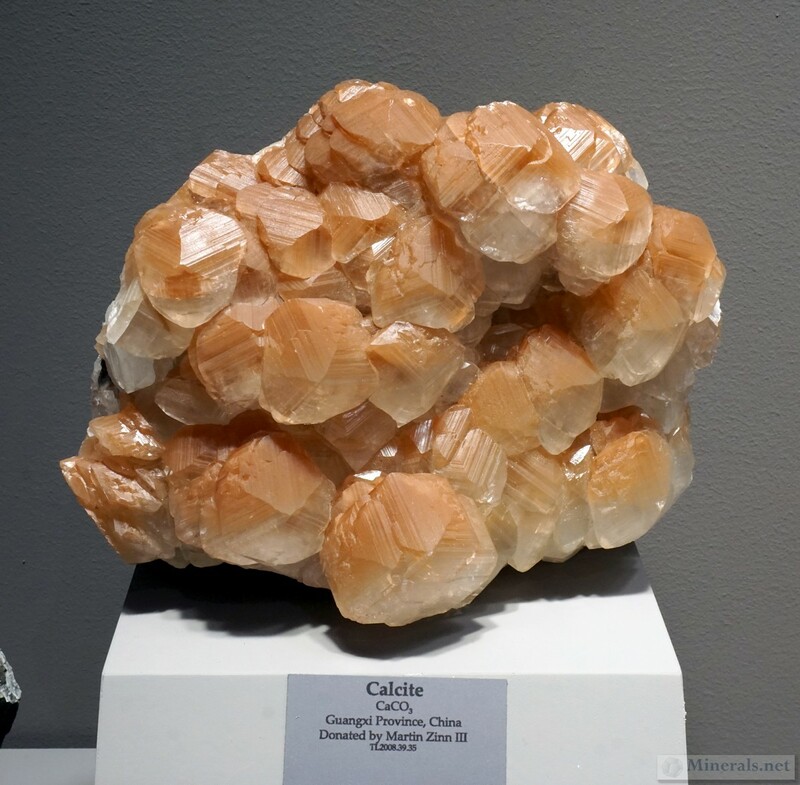 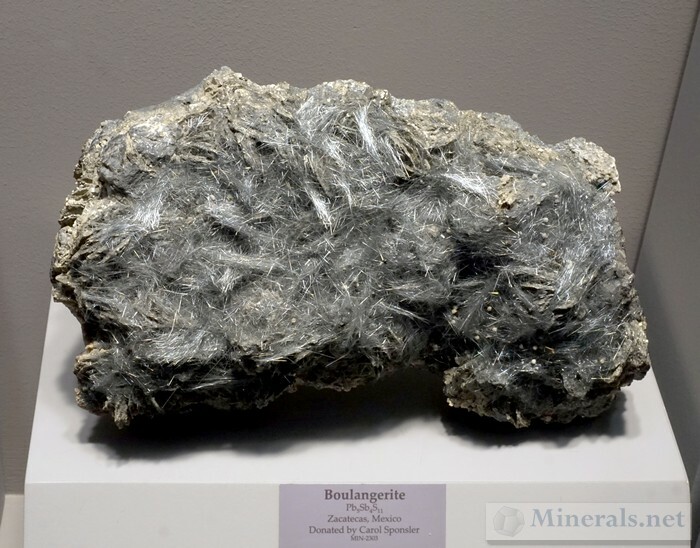 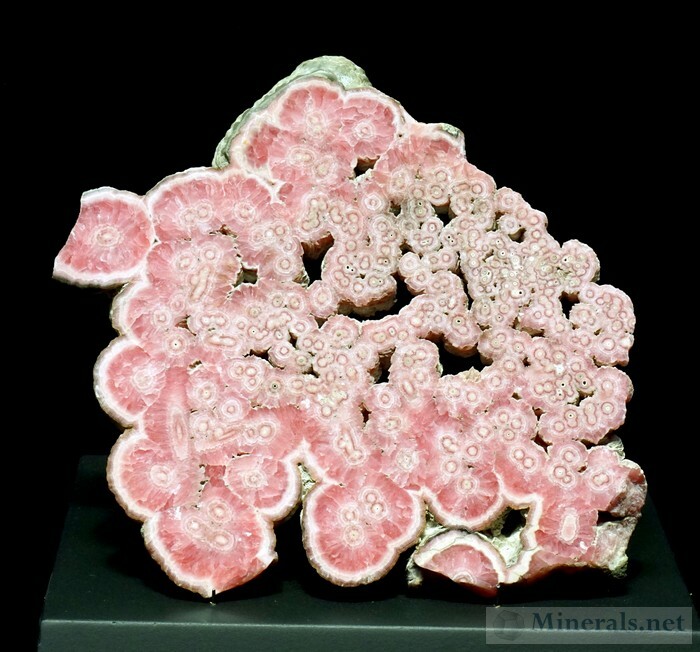 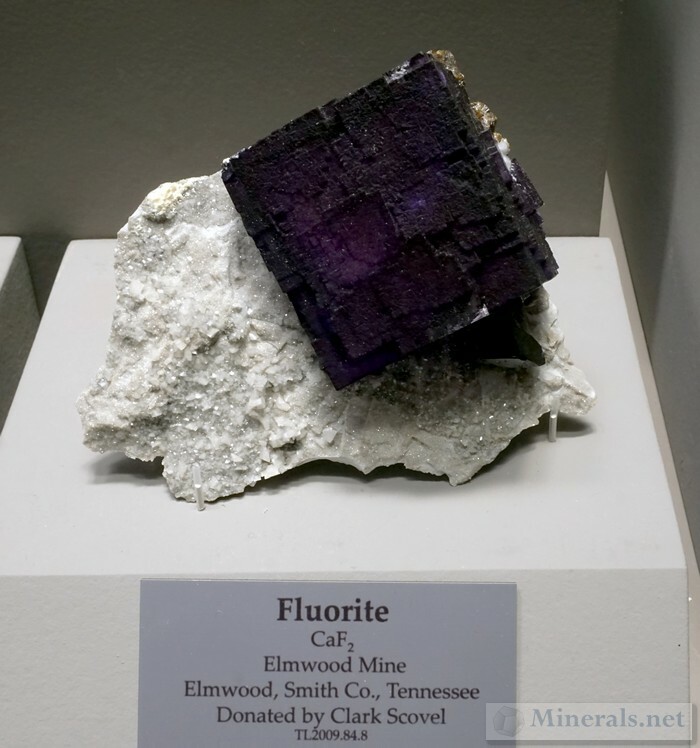 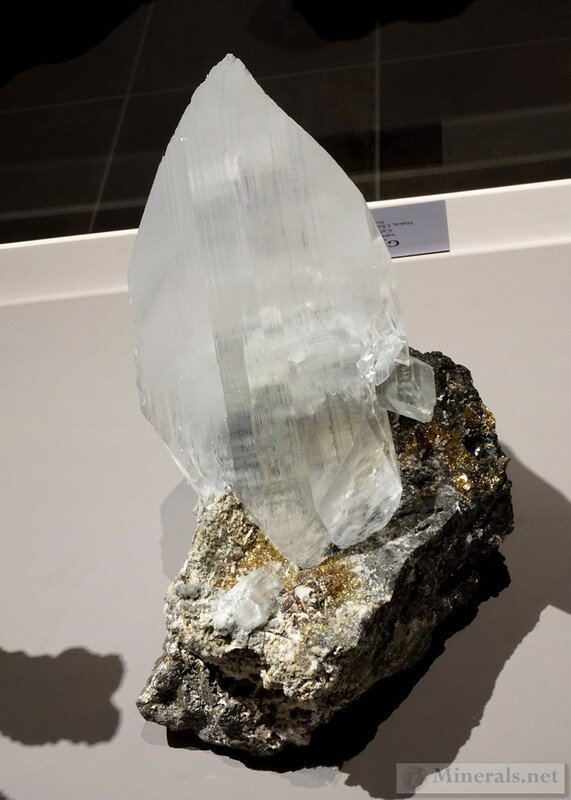 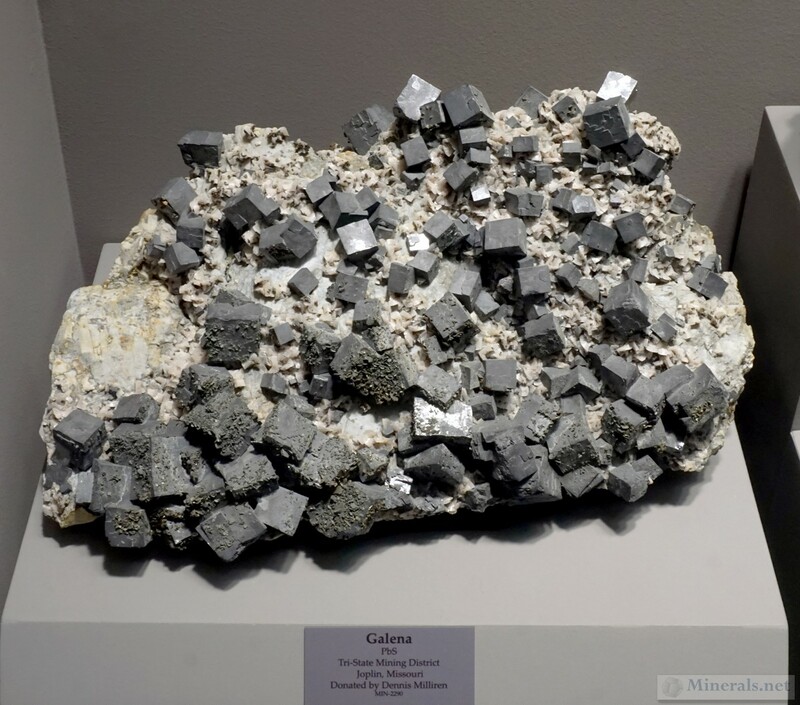 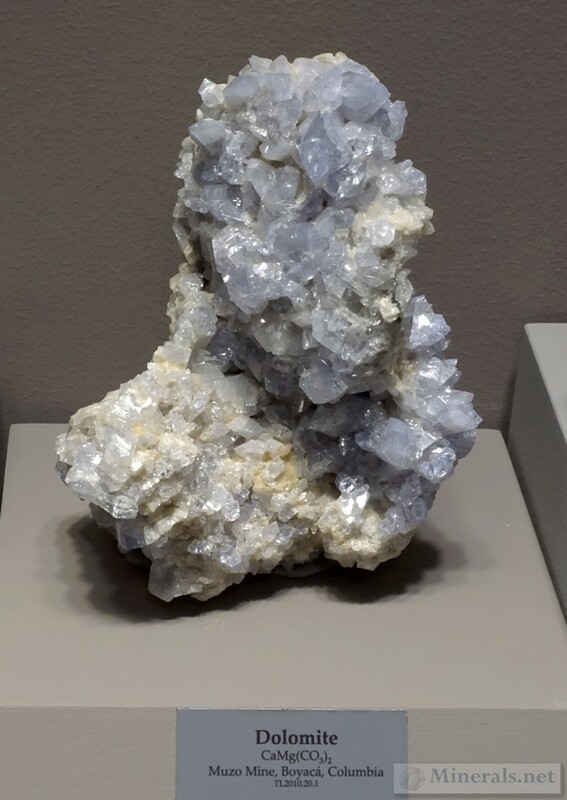 This final post on Tellus Museum features some of the minerals in their worldwide collection. 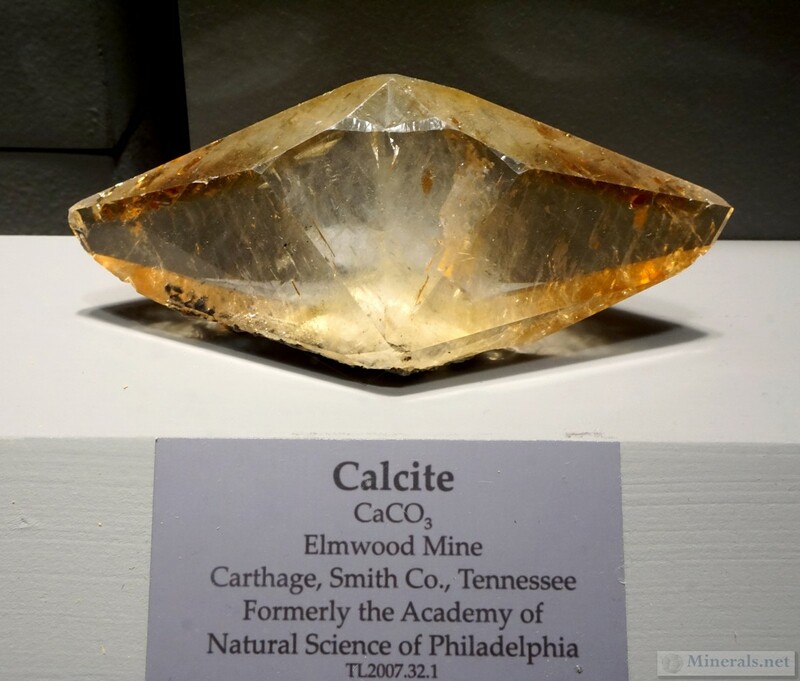 While the museum collection places a special emphasis on Georgia minerals, many other fine worldwide specimens are also on display. This post features some of outstanding or interesting specimens from their worldwide collection. 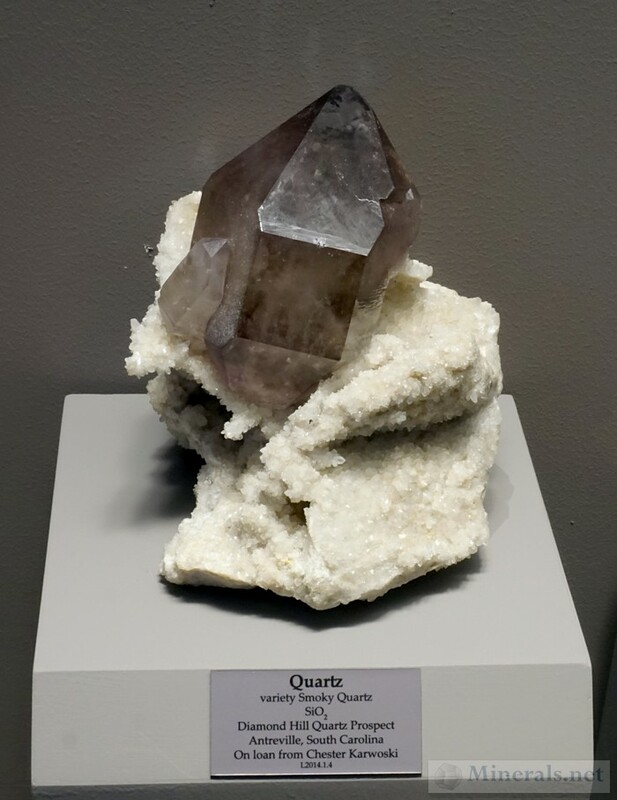 You can now view our June 2017 newsletter online. Please click the image below for the larger version.